After three years of development and millions of dollars in venture capital funding, the Amazing Camera is finally being released to the public. Your computer can take your photograph and develop it in a matter of seconds. Best of all, no camera or special equipment is required. Using patent pending technology developed by our team of top scientists, you can now use your computer monitor to take a picture of yourself and have it transmitted directly back to you in a matter of seconds. No, the Amazing Camera works with all computers and web browsers. No downloads are required. 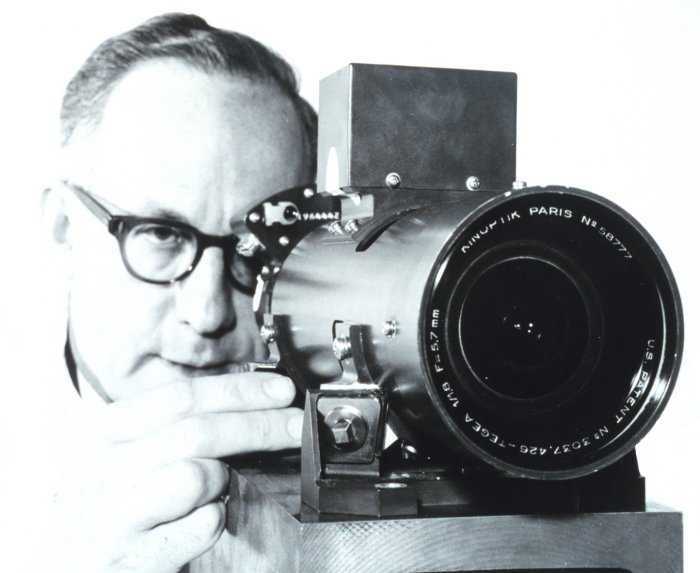 While we continue to beta test this revolutionary technology, the Amazing Camera is currently being offered for free. Hurry, this is a limited time offer! It's easy, just click here.